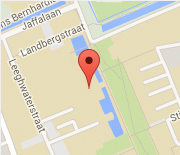 Interested in doing your Msc thesis in the Delft Haptics Lab? Please contact David for an appointment. Also, check out the handy graduation guide for info, tips & tricks!